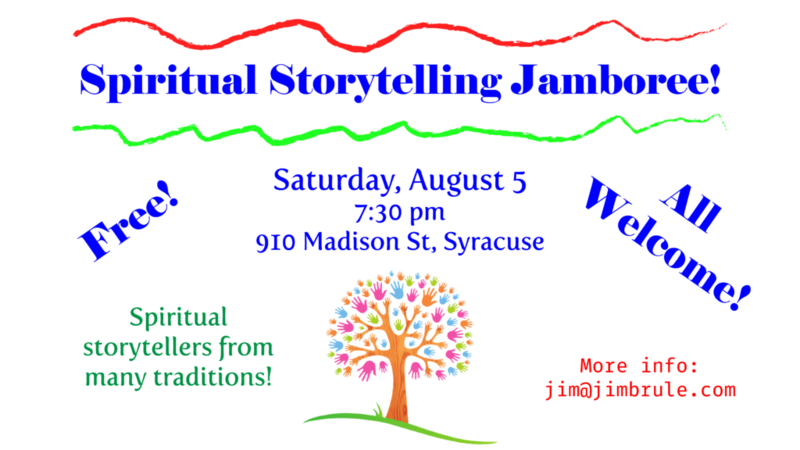 Come hear spiritual stories told by storytellers from a wide range of traditions – including some you haven’t heard of! New stories, old stories, scriptural stories, folk tales – come and be uplifted! 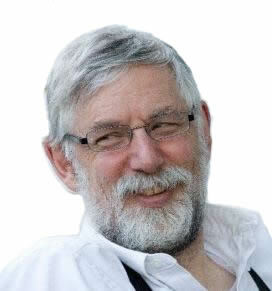 Led by Maggid Jim Brulé, the evening will be filled with stories from his Multifaith Spiritual Storytelling program and other invited community storytellers. No fee — all are welcome! For more information, contact jim@jimbrule.com or visit our page on Facebook. RSVP’s welcome! If you’d like to tell us more, or ask a question, just fill out this form!